If you are looking for the best place to buy a used car in Emmaus, PA then check out our certified used inventory at Kelly Jeep. Shop with peace of mind knowing that the vehicles in our certified used inventory have passed extensive inspections. 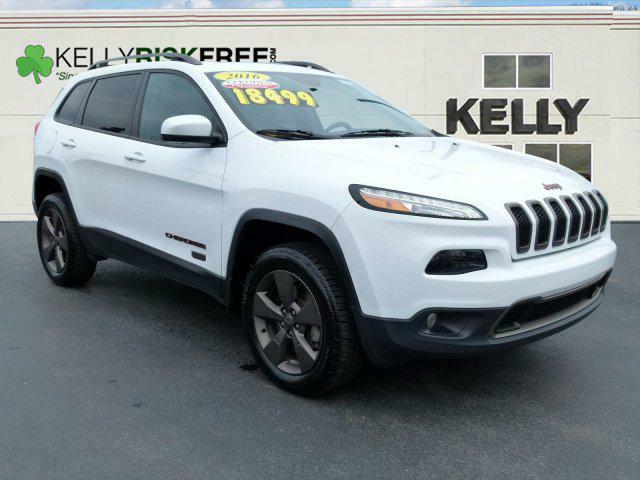 If you are looking for a certified pre-owned Jeep Cherokee, Dodge Journey, Chrysler 300, or Ram 1500, in Emmaus look no further than Kelly Jeep. If you are looking for other used vehicle options in the Emmaus area check out our pre-owned specials, vehicles under $12,000 and then browse our pre-owned inventory online to see over 100 pre-owned vehicles available on our lot today!